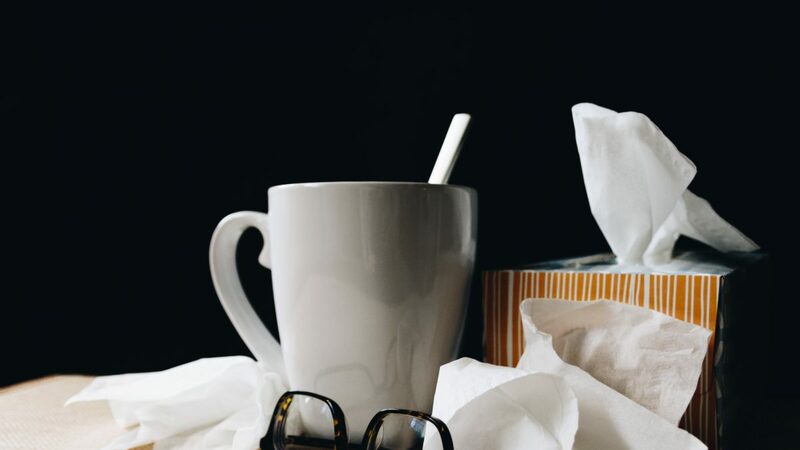 The first time I ever had paid sick days was at my office job located in the dusty upper floor of the Ontario Food Terminal in Toronto more than ten years ago. Later, I was a temp worker. My grandparents’ house burned down and my 92-year-old grandfather died of heart failure the next day. A day or so later I left my grieving family to travel back to the city and work for two days so I wouldn’t lose $250 in wages. It sucked. Pretty much any professional services employee, administrator, or “knowledge worker” – plus many others with good job packages, or union positions – are used to 5-10 paid sick or personal days being the norm. That’s the sad thing about the large businesses lobbies fighting to change the law that mandated just 2 paid sick days and 8 more job-protected unpaid personal leave days for employees in Ontario. People in high-ranking corporate or government positions may not know or remember what it feels like to lose a chunk of their paycheck due to illness or loss. Business owners don’t get many paid days off depending where they’re at with their business, but this is a risk we take in return for building wealth and achieving personal freedom. It’s not too much to ask of businesses to cope with offering just two paid sick days to their employees. I started my business three years ago and at the time didn’t offer paid sick days. In truth, I’m petrified of sick days because as a service business, it’s impossible to get the work done without bodies on the ground. But, physical illness, mental health issues, and unexpected incidents occur as a normal part of life. It’s unavoidable. And if we plan ahead just a little, we can afford this small amount of time off for our staff – we make do. I started doing work for the Better Way Alliance just three months ago. Over Thanksgiving I contracted a nasty cold that got me feverish and bedridden for a couple days. I took two paid sick days so I could rest and not infect others. At a time when the government is rolling back workers’ rights, my hope is that businesses will consider the benefits of the occasional paid sick day and allow employees to access the same right I did.